Are you searching for affordable, high quality invitation printing services for your upcoming event? 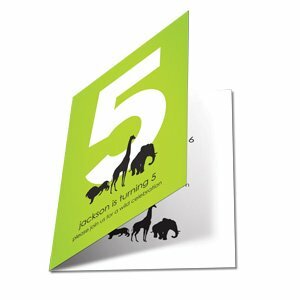 PGprint has the folded and flat invitations to meet your needs. 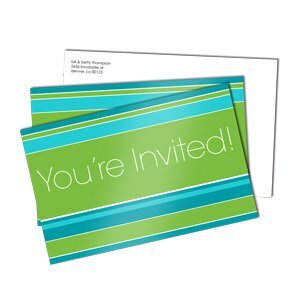 Choose from folded or flat invitations available in all the popular sizes, 5″ x 7″, 4.25″ x 6″ and 3.5″ x 5″. Print in full color on one side (4/0) or both sides (4/4) and you can print as few as 25 invitations. You may also choose from two different styles of envelopes, square flap and pointed flap, to suit your design tastes.